Junc­tion coat­ing resins were designed to improve the reli­a­bil­i­ty of semi­con­duc­tor devices. Semi­con­duc­tor devices can be pro­tect and pas­si­vate by the junc­tion resins. Besides, the resins can improve mois­ture-resis­tance, reduce mechan­i­cal stress, and pre­vent soft­ware error of VLSI (very-large scale inte­gra­tion). Fur­ther­more, you can use junc­tion coat­ing resins on cir­cuit pro­tec­tion, seal­ing and oth­er uses for opti­cal devices and flat pan­el dis­play (like LCD). Also, the resins coat­ings can pro­vide mechan­i­cal and elec­tri­cal insu­la­tion pri­or to plas­tic mold­ing. At high and low tem­per­a­ture extremes, junc­tion resins main­tain elec­tri­cal sta­bil­i­ty. Due to the com­bi­na­tion of basic organo-silox­ane bond­ing and the low con­tent of ion­ic impu­ri­ties. 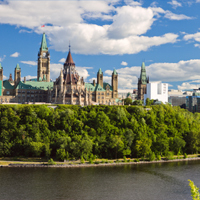 The result is a more reli­able device that oper­ates safe­ly in a wide vari­ety of con­di­tions. There­fore, even at very high tem­per­a­tures, the junc­tion resin have the abil­i­ty to pro­tect devices from the extremes of heat shock, sol­der dip and oth­er sit­u­a­tions. 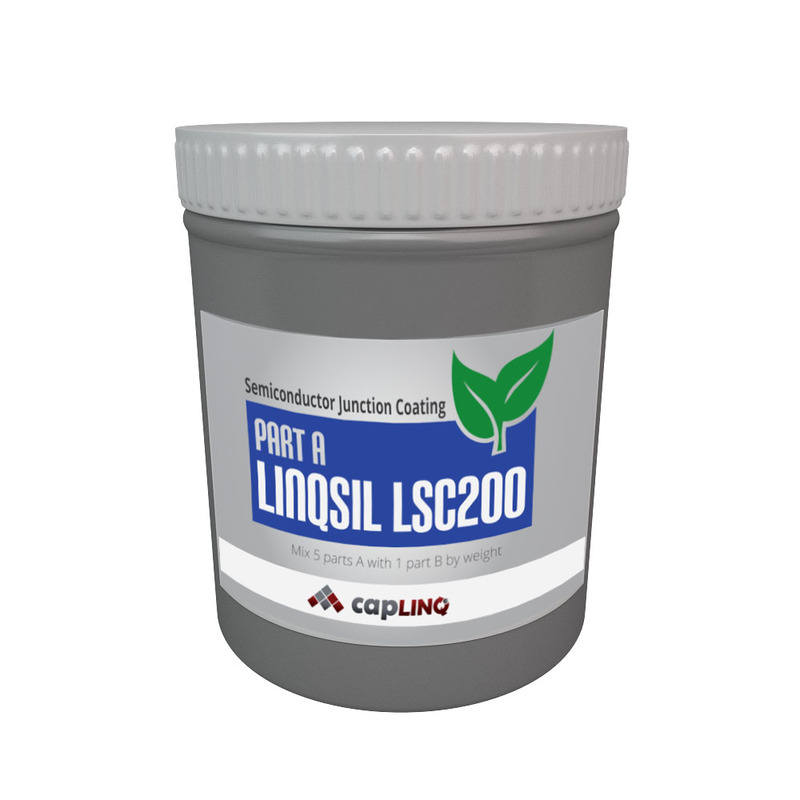 CAPLINQ presents Lin­qSil LSC series of liq­uid sil­i­cone for junc­tion coat­ing. 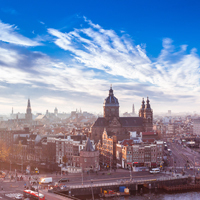 With high puri­ty, 100% solids, silox­ane sys­tems, LSC series was spe­cial­ly designed for semi­con­duc­tor junc­tion coat­ings. There­fore, with high ther­mal, mechan­i­cal and elec­tri­cal sta­bil­i­ty and excel­lent adhe­sive capa­bil­i­ty. Lin­qSil LSC series aims for pas­si­va­tion coat­ing of tran­sis­tor, diode and rec­ti­fi­er junc­tions. In addi­tion, this prod­uct pre­vents elec­tri­cal break­down, while min­i­mize junc­tion sur­face leak­age and sta­bi­lize peak inverse volt­age. Thus, this pro­vides envi­ron­men­tal pro­tec­tion for high tem­per­a­ture per­for­mance and ther­mal cycling. 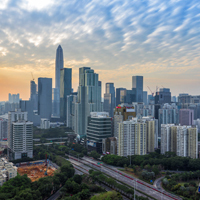 The LSC series offers two dif­fer­ent prod­ucts with the same great fea­tures to improve the reli­a­bil­i­ty of semi­con­duc­tor devices: Lin­qSil LSC100 liq­uid sil­i­cone junc­tion coat­ings, which is a one-part liq­uid sil­i­cone, and Lin­qSil LSC200 liq­uid sil­i­cone junc­tion coat­ings, which is a two-part liq­uid sil­i­cone. Both prod­ucts with heat cure. 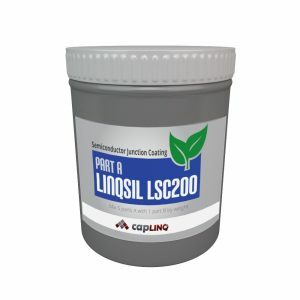 Please vis­it www.caplinq.com to learn more about Lin­qSil LSC100 or Lin­qSil LSC200 liq­uid sil­i­cones for junc­tion coat­ing resins or to find out more about all of CAPLINQ’s liq­uid encap­su­lants. 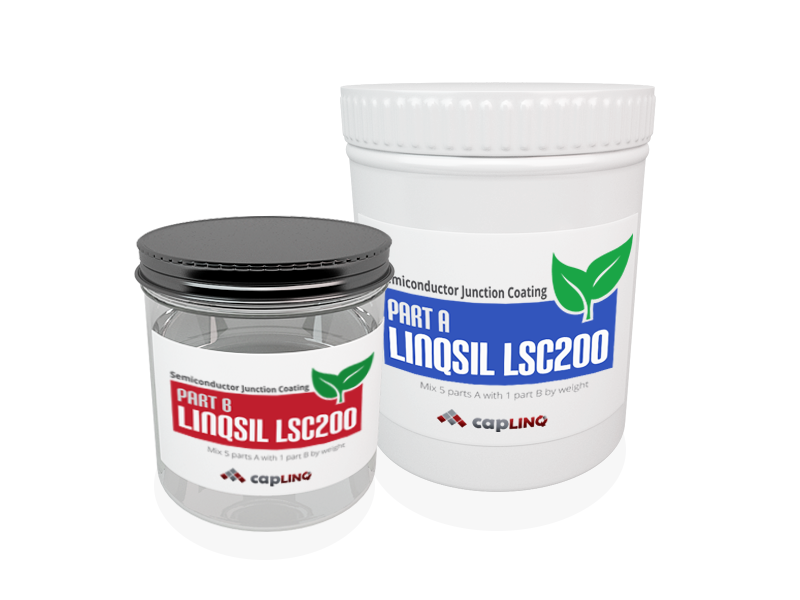 You can also con­tact us if you have fur­ther ques­tions on how you can use Lin­qSil LSC series for junc­tion coat­ing resin appli­ca­tions.